DNES Marketing is proud to announce the return of the #SXSW TAKEOVER for an eighth year of headline making performances. As in previous years, the New York based firm has curated three days of performances that will feature exclusive appearances at SXSW 2016, including Erykah Badu as her alter ego DJ Lo Down Loretta Brown, Freeway and Jay Electronica. 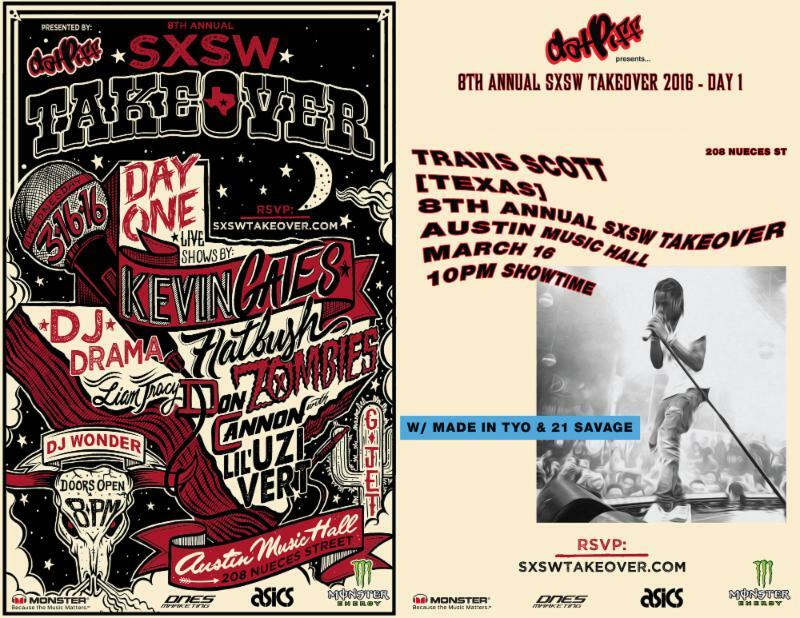 The 2016 #SXSWTAKEOVER will kick off with sponsoer Datpiff on Wednesday, March 16 with two shows at Austin Music Hall, located at 208 Nueces Street. The first high energy show will see performances by Kevin Gates, and newcomer Lil Uzi Vert with an assist from fellow Philadelphia natives DJ Drama and Don Cannon. The second starts at 10PM and is headlined by the electrifying Travis Scott with openers TYO and 21 Savage. 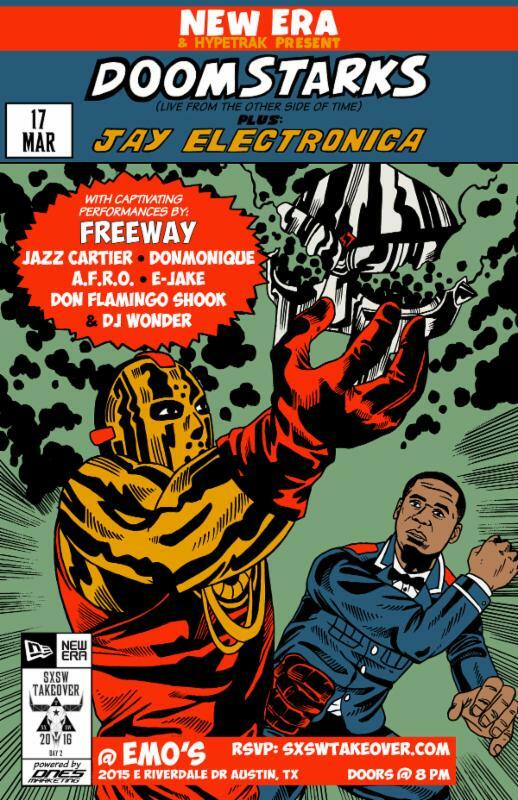 On Thursday, March 17, DNES will partner with New Era and Hypetrak to present hip hop mainstays Freeway, Jay Electronica, and Ghostface Killah and Doom as DOOMSTARKS, whose multimedia performance is sure to be one of the most talked about shows at SXSW this year. Day 2 of the #SXSWTAKEOVER will take place at 8PM at Emo's located at 2015 East Riverside Drive. 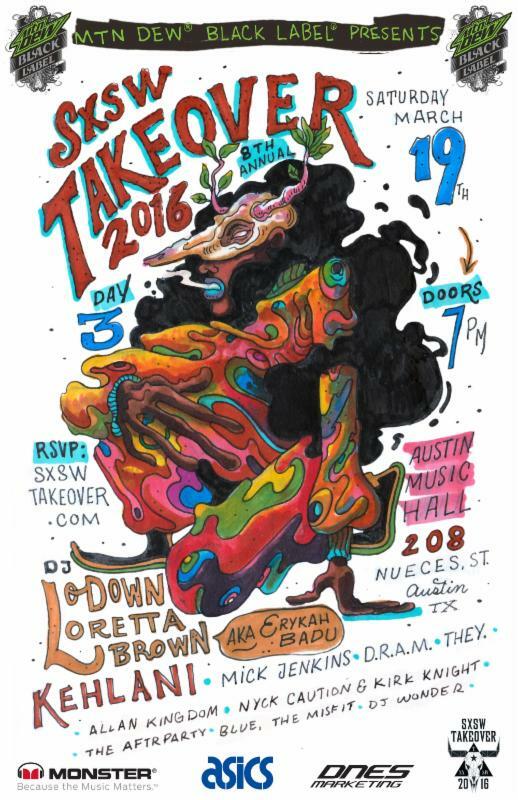 Finally, on Saturday, March 19, the #SXSWTAKEOVER makes its first foray into the world of R&B with performances by Bay-area songstress Kehlani, Virginia's genre-bending D.R.A.M., and a headlining DJ set by Erykah Badu as DJ Lo Down Loretta Brown. 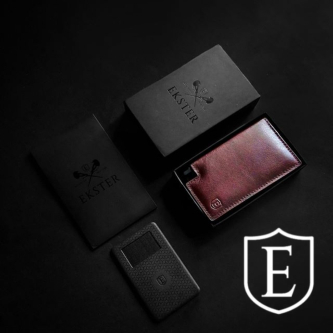 The event, which will also take place at Austin Music Hall at 7PM and will also feature performances by Chicago's latest rising hip hop star Mick Jenkins, and hip hop/R&B duo They. Day 3 of the SXSW Takeover is sponsored by Mountain Dew Black. Over the past seven years, the #SXSWTAKEOVER has created some of the most memorable hip hop events at SXSW. In 2015, the growing franchise played host to the only Austin stop on J. Cole's 2014 Forest Hills Drive Tour. The previous year, DNES Marketing partnered with Mass Appeal to present one of Nas' first celebratory performances in support of the 20th anniversary of his classic debut album Illmatic. The 2016 #SXSWTAKEOVER is sure to continue that legacy. To RSVP for your chance to be in the house! 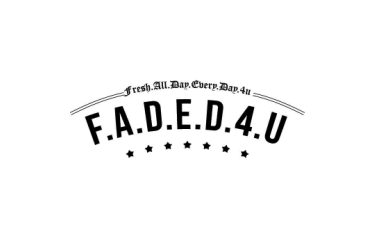 go to WWW.SXSWTAKEOVER.COM Entry is based on capacity early arrival is strongly recommended.